View Cart “Circuit Court Districts” has been added to your cart. 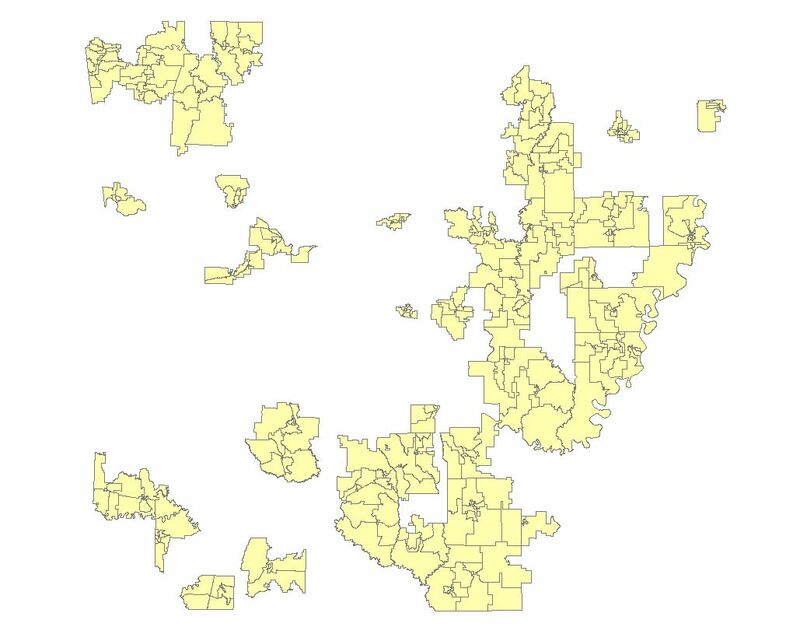 This dataset contains polygons and attributes which represent the School District Board Zones for the Public School Districts in the State of Arkansas. It includes the Local education Authority (LEA) identification number, name of the District and the Zone Number assigned in the redistricting process. The compilation of this data is an effort of the Secretary of State to aid in election administration and future redistricting. 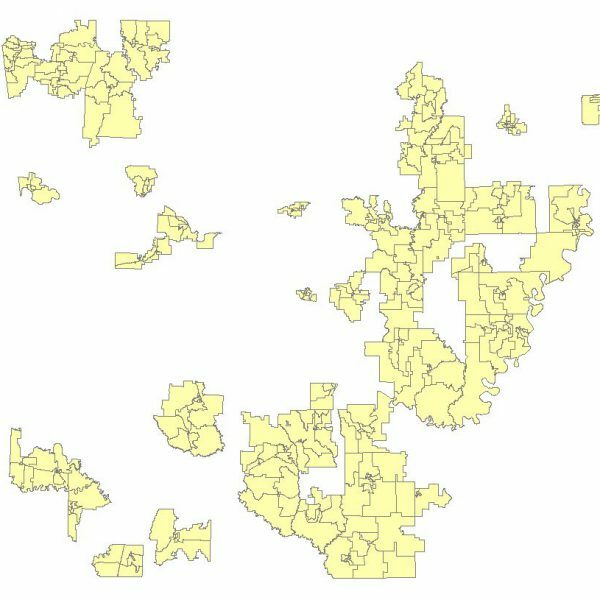 Some School Districts in Arkansas Elect Members at Large which is the reason not all school districts are included in the data.